For the Fall Semester 2014 the German School Phoenix is again offering German classes for beginner, intermediate, and advanced levels. If you or someone you know is interested in studying German in a fun and relaxed atmosphere, please register now! Tuition: $150 for the entire semester, $140, if registered by Aug.10. Beats college fees, hands down. Materials: Kontakte (6th ed.). Books available for loan or purchase. 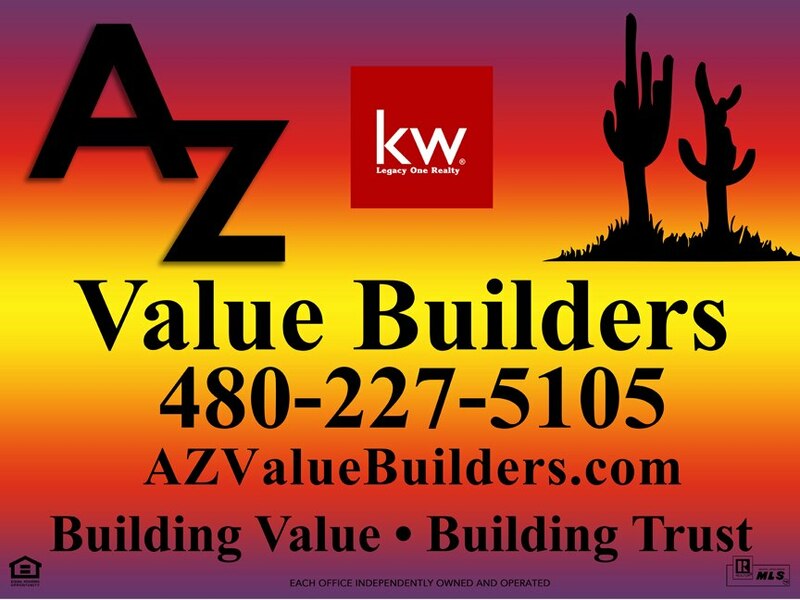 Please register online athttps://docs.google.com/forms/d/1CtI8GveVkWKKXXGOLihP143T8daSf2WENJfvglTffpI/viewform or send your information to german school phoenix at gmail dot com – we look forward to having you in class! 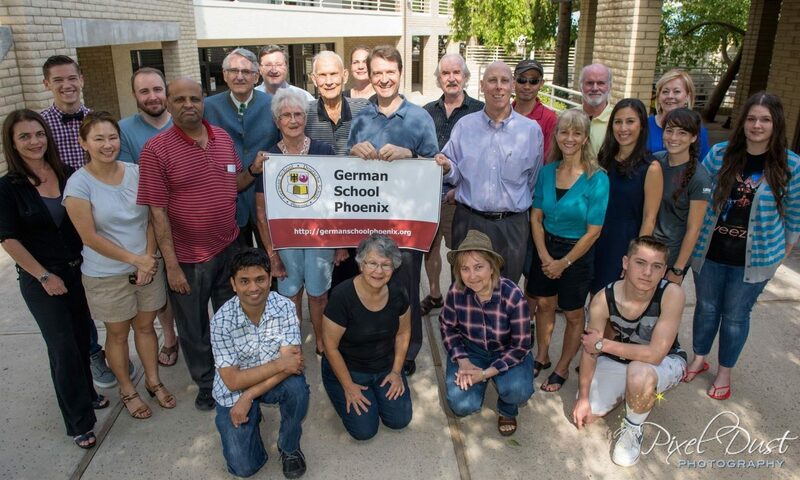 The German School Phoenix has been serving German language learners in the Valley of the Sun for over 18 years. The German School Phoenix has recently started offering a summer school program in conversational German. We look forward to seeing you in class! We could use your help in distributing a job ad for an open position as a part-time German teacher at the German School Phoenix – please post in your network and beyond, thank you! The German School Phoenix is looking for a native/native-fluent German speaker to join the faculty of this well-established German language program. Emphasis will be on engaging adults of all ages in all aspects of German language and culture, all in a fun and relaxed atmosphere. Applicants should have a college/university degree and some experience teaching adults or children. A degree in German is desired, but not a requirement. A background in teaching German as a second language is preferred. The German School Phoenix has been serving German language learners in the Valley of the Sun for over 18 years. The German School Phoenix has recently started offering a summer school program in conversational German. Please apply online at https://docs.google.com/forms/d/1w4OB5cXobVSkV2jxjQLppsuCq-TUMIzTTNpCr6ynwEM/viewform or send your CV and a cover letter to recruiting @ german school phoenix dot org – we look forward to hearing from you!